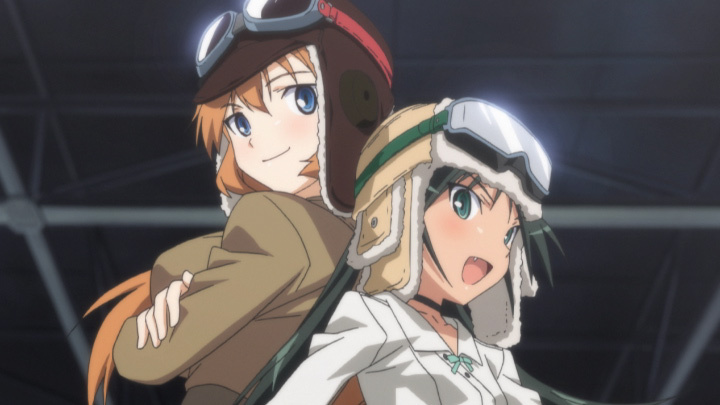 Strike Witches ep 11 – To the Sky – T minus 2.5 hours!! 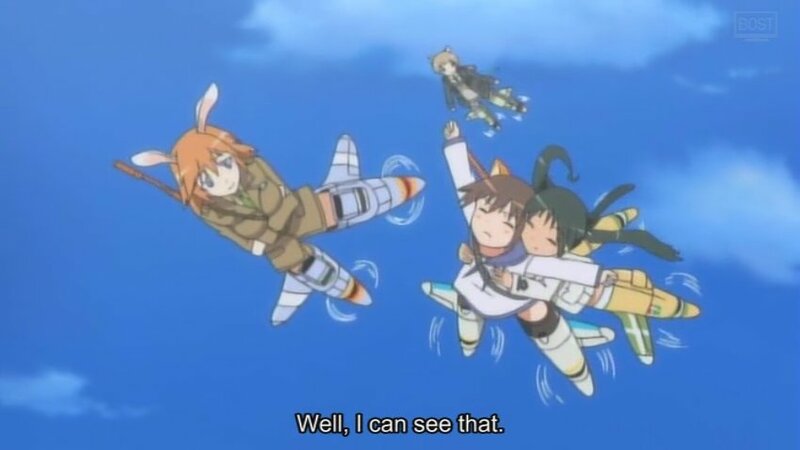 It’s less than 2 hours and 18 minutes till Strike Witches airs on Crunchy Roll and Bost!!! I usually download from CR using RP, and then watch later. But theres nothing on tonight to get in the way… although I have an ep of Gilmore Girls AND the second episode of The Children too. I know, its late. The Greys Anatomy 2-part finale screwed me over… I totally forgot about the Crunchy Roll showing of ep 9. Luckily I found an mp4 to download(I didnt tell no one nothing…), much better and bigger picture, so I’m pleased. Now onto some screenshots. 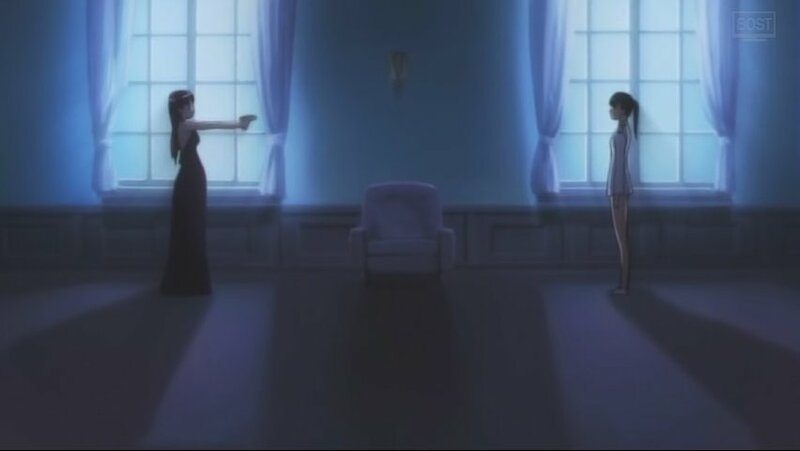 I liked this episode. Really like the Neuroi this episode. If you remember the end of last weeks episode, this is pretty much where we left it. All right, exactly where we left it! lol. Thats right, not even in the Health-Care profession do they wear anything on their bottom half!!! 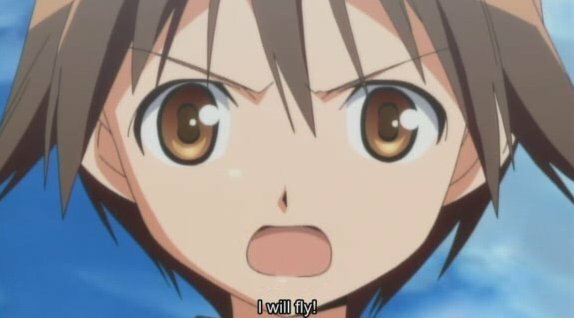 And the Neuroi have started flying only wearing a top and opantsu too.... What is the world coming too? Thats it for now. As I type I listen to ‘Sanya no Uta’ and prepare for beddy-byes. (And ep 7 of Denno Coil :grin:) I will post more when I get back from work. (Work AGAIN! Bah….) Do enjoy these in the meanwhile. I think those who have seen ep 9 will agree with me that it was rather spiffing. And those who haven’t, WATCH IT NOW!! Sorry for the belated review. I’ve been distracted. By Haruhi. Zoos. Work etc. who goes by the name Shirley-san to friends, Charlotte Yeager is her proper name. 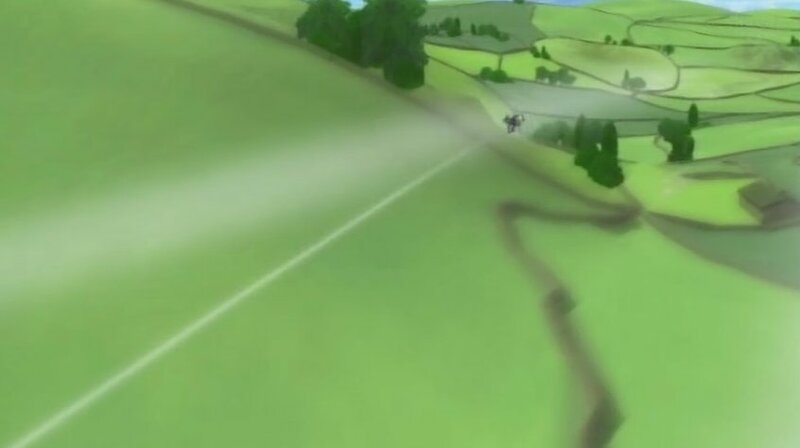 The 16 year old American girl broke the sound barrier on the ground, and is now trying to do so in the air with her Striker Unit. 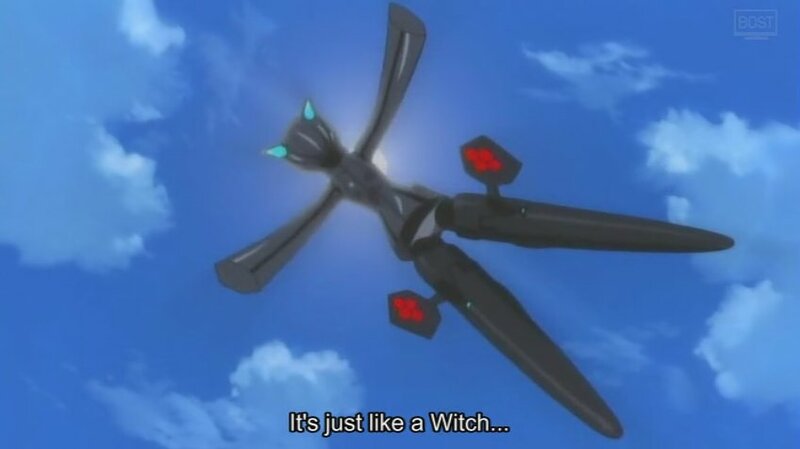 This episode is very oppai/eye heavy.